This February, we celebrate one of Craig Hospital’s flagship programs, Therapeutic Recreation, as part of National Therapeutic Recreation Month. Therapeutic Recreation provides Craig Hospital patients with an opportunity to make dramatic improvements in their rehab goals while rediscovering leisure-time activities. Our therapeutic recreation staff members are Certified Therapeutic Recreation Specialists (CTRS) and work closely alongside each inpatient’s team to assist in meeting rehab goals. “At Craig, rehab is more than just getting up and learning to get dressed and move in a chair. To the staff at Craig, that does not equate to a full life. We are helping people return to the passions that define them or helping them discover new ways to enjoy their lives,” said Tom Carr, Director of Therapeutic Recreation at Craig Hospital. 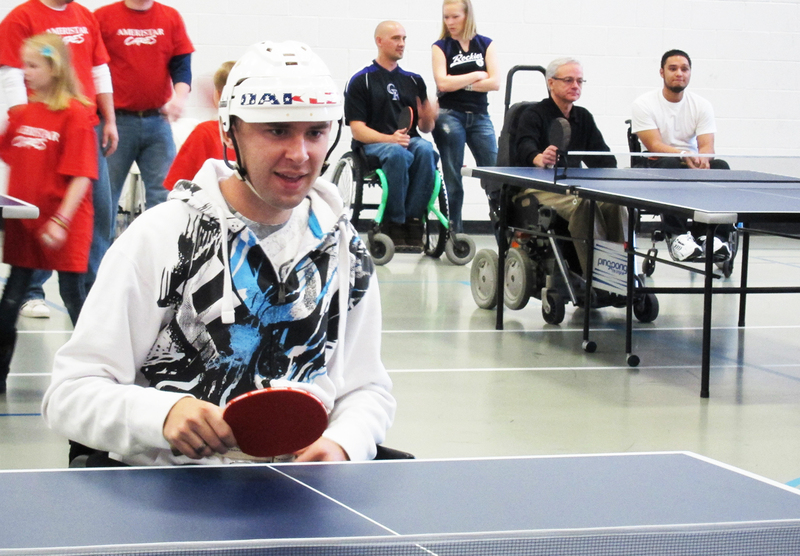 Key therapeutic elements acquired from other disciplines (such as sip and pu­ff technology) are incorporated into many of our recreational activities. Each patient’s individual interests are taken into consideration for outings and activities, with program and equipment adaptations tailored for their needs. Sometimes something such as painting with a paintbrush fixed to a mouth-stick or trying a handcycle for the first time allows a patient to feel hopeful about getting involved in leisure activities after rehab. Craig Hospital’s Therapeutic Recreation Department, located on the first floor of the east building, includes a kitchen, greenhouse, pool table, games and other equipment used in therapeutic recreation activities and for family use in the evenings and on weekends. 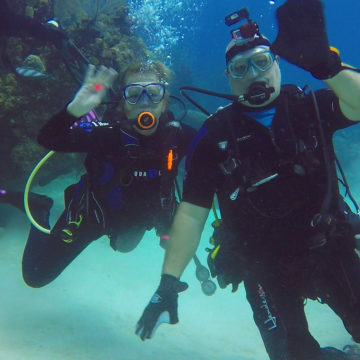 The department also hosts a number of events and outings each week, providing patients and their family members with offsite immersion experiences and recreation opportunities. 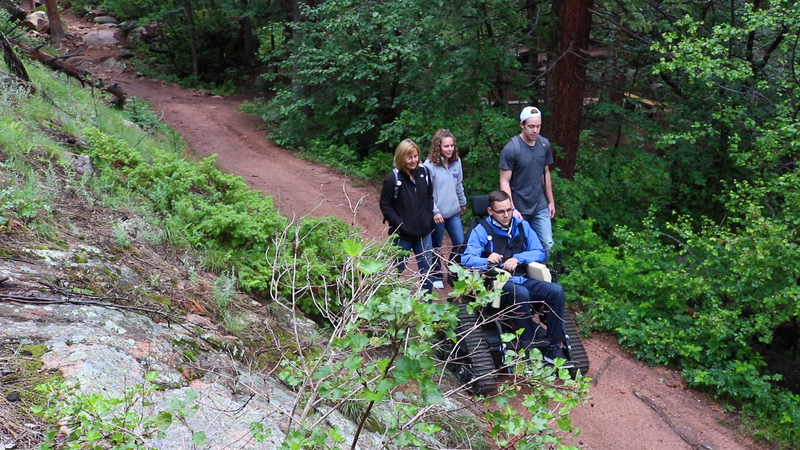 After inpatient rehab, many Craig grads participate in Craig’s Adventure Program, which hosts a wide range of adaptive recreational outings – from scuba to camping. 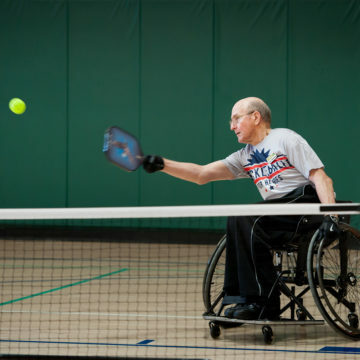 The Therapeutic Recreation Program at Craig Hospital promotes overall fitness and well-being, with the goal of improving, maintaining, or restoring physical strength, cognition, and mobility for someone with a nervous system injury through recreational activity. 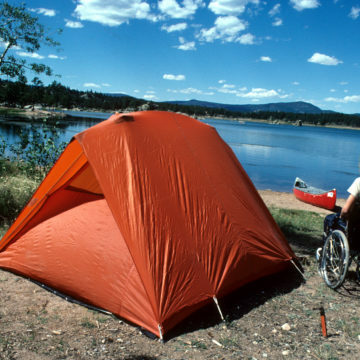 Our goal is to give patients a chance to participate in a wide variety of satisfying recreation experiences. Our staff work with patients one-on-one and in group settings. Families are an integral part of the rehabilitation process and we take them into consideration when planning activities. Why is Therapeutic Recreation Important? Leisure-time activities help define who we are, give life fullness, and keep us healthy. We have seen patients make dramatic improvement in their rehabilitation program when they rediscover their leisure-time activities. What do therapeutic recreation specialists do? The therapeutic recreation staff works very closely alongside the rehabilitation team in meeting patient’s goals. Our therapeutic recreation specialists get to know each patient’s recreation interests and investigate potential resources and put together programs and outings that will maximize skill development and promote community reintegration. How is Therapeutic Recreation funded? Therapeutic Recreation is not reimbursed by insurance companies, so the program relies on support from donors for general operating expenses and equipment. Learn more about supporting Therapeutic Recreation at Craig. Tom Carr, Director of Therapeutic Recreation, shares the history, benefits, and goals of Craig's Therapeutic Recreation program.